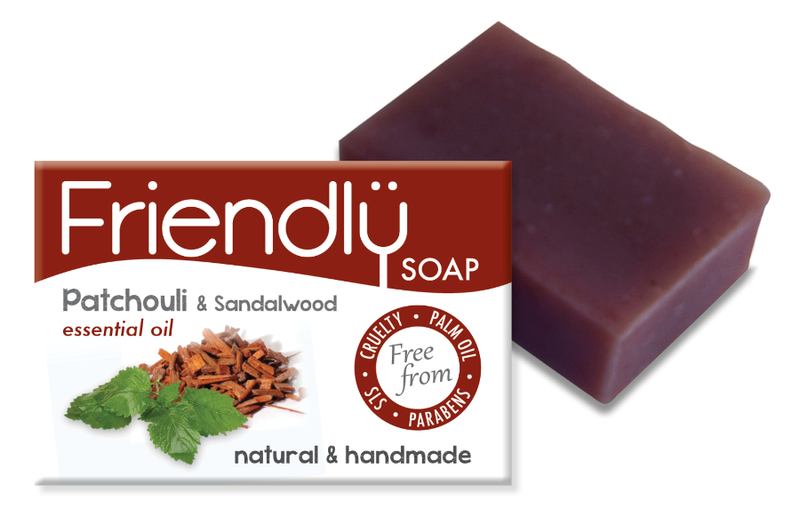 Treat your sensitive skin with the natural antibacterial properties of this Friendly Soap bar. Made using a small list of natural ingredients, this bath soap provides gentle cleansing and a pleasing scent. Patchouli and sandalwood provide a warm, wood-like aroma to the soap; helping you relax while you bathe. These ingredients also help you to maintain healthy skin while giving your skin its natural glow back. The natural formula is well-suited to sensitive skin because it is free from SLS, microbeads, parabens and many other common irritants (see below for details). Friendly Soap make all of their products without any animal testing. 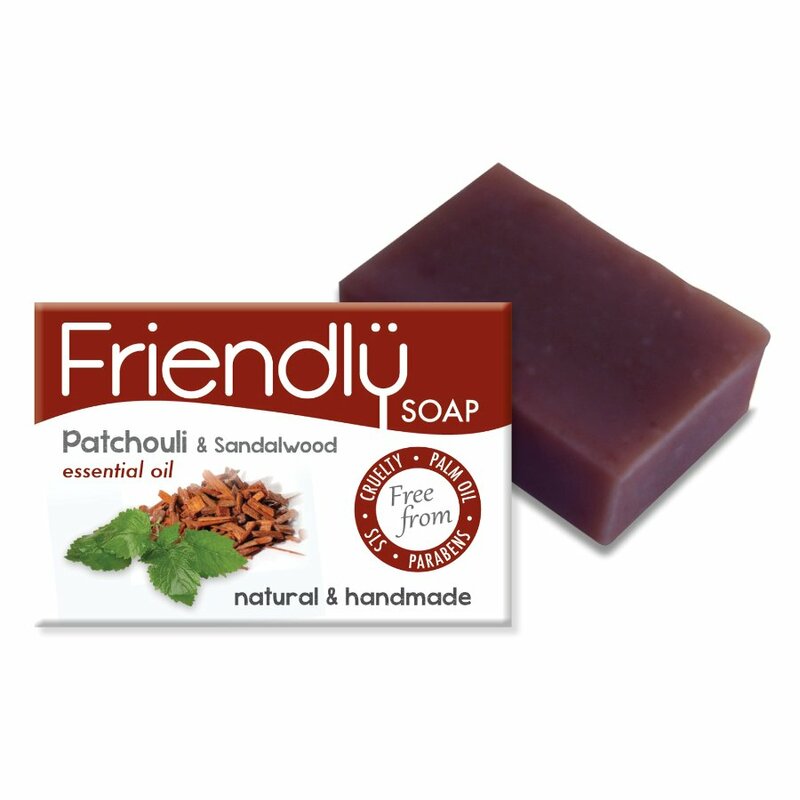 There are currently no questions to display about Friendly Soap Patchouli & Sandalwood Bath Soap - 95g.